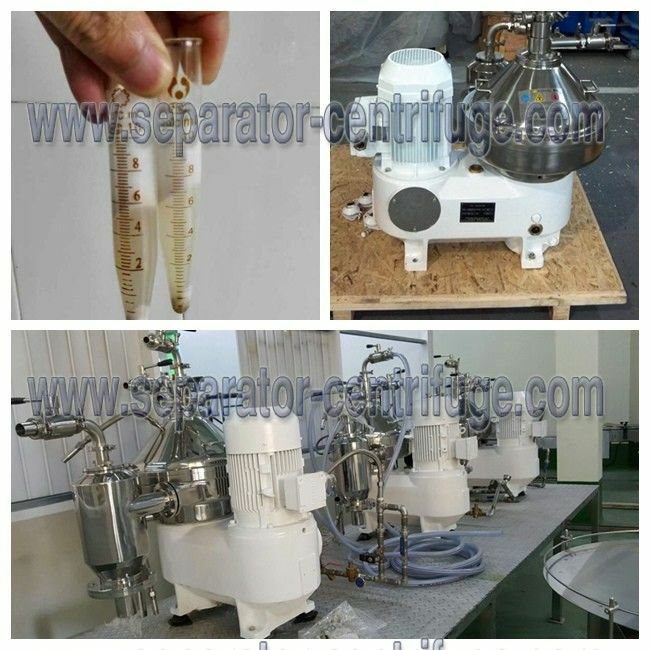 parts are all high quality, anti-corrosion SS304, the separator shell employ SS304. and reduce the material loss. 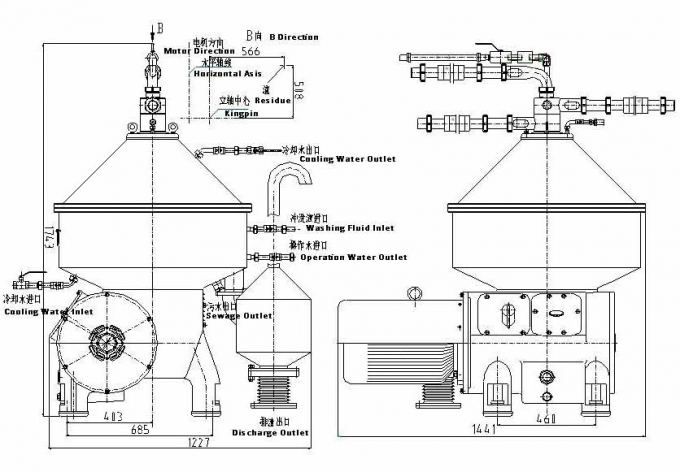 the reliability of the equipment and increase the stability of the separator. the dismounting of main lock ring more convenient, saving both time and labor, easy to install the drum. and then improve the security of equipment operation. 6.The separator employs variable frequency starting, which is more reliable than friction startup and hydraulic coupling starting. 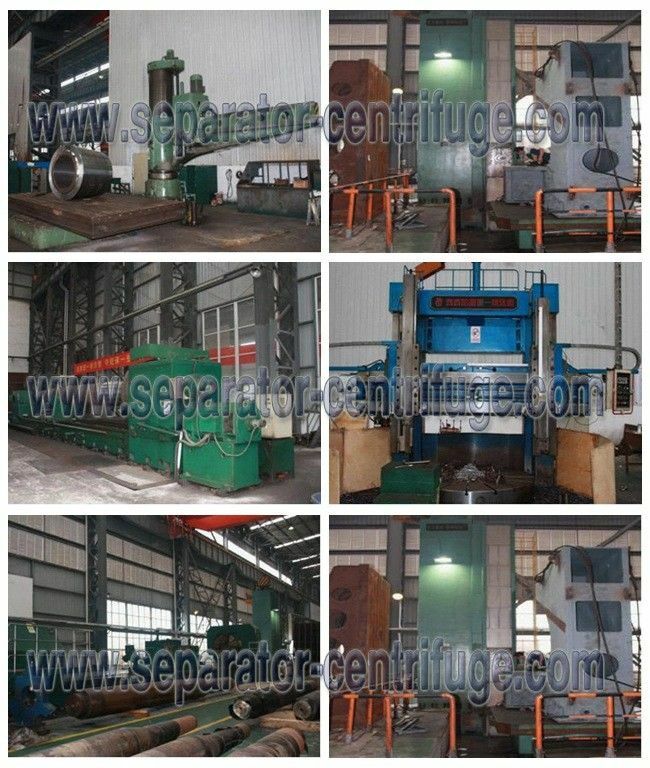 The starting method don’t need to replace friction plate and hydraulic oil, which can avoid a situation results from the fact that slip frequency of hydraulic coupling driving causes the drum rotational speed cann’t reach rated speed. package(need to buy separately) while Peony has more sufficient attachment supply. same model machine. (unless the customer put forward in specially).